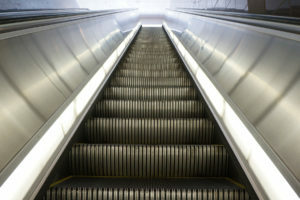 How do you regain your mantle as champion of a genre you pioneered? Everdreamsoft’s answer is Spells of Genesis (SoG), an innovative new mobile trading card experience combining arcade ease and its own, innovative currency for iOS and Android devices. Everdreamsoft’s first foray into trading card gaming (TCG) was with 2009’s Moonga, garnering 250,000-plus downloads and being one of the first free-to-play experiences on the AppStore. Now they’re pushing the mobile gaming envelope once again by focusing the most important aspect of any gaming experience: The players. Trading card gaming (TCG) has had its limits in terms of intuitive experiences: Pick your card, cast your spell and let the AI take over. Spells of Genesis lets you truly become a master of magic – not only will you create your spells, but guide your spells like never before. Choose your four cards, find your opponent, enter the SoG battleground of Askian and use the touch screen on your iOS or Android devices to guide your attacks toward your enemies. Move your spells with a flick of your index finger, rebound the attack off walls and objects to avoid defenses; annihilate the competition with extra damage, speed and perks scattered on the field. SoG uses strategy and touch to immerse you into the world of magical duals. Your cards form the strategy, but your hand-eye coordination executes your plan. Think right, cast right and feel your magic hit its mark. Buying and selling cards outside of gaming’s boundaries was never part of any TCG’s terms of service, but the market has existed and thrived for years. 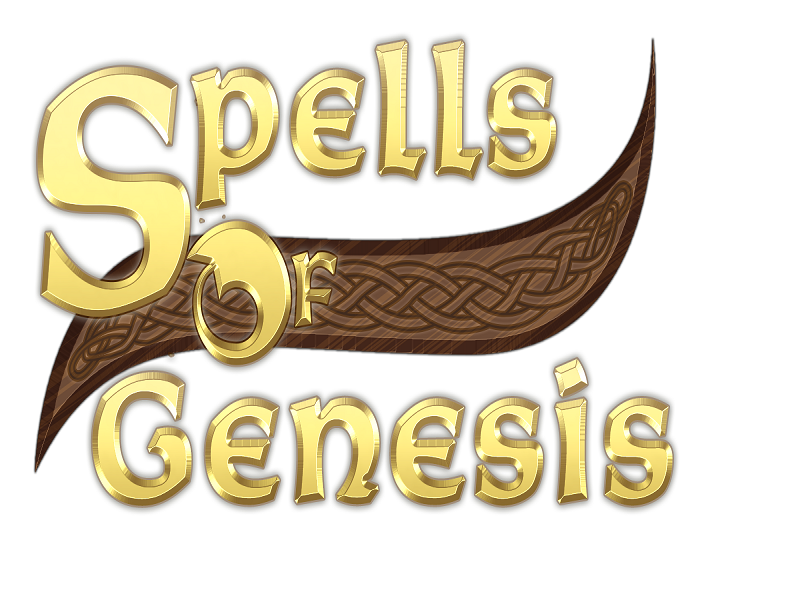 While the competition might shun that market, Spells of Genesis lets you embrace it. You own your spells. You own every rare card you were lucky enough to earn. Not Everdreamsoft, not gaming executives, you. And you can sell that rarity for profit if you so desire. 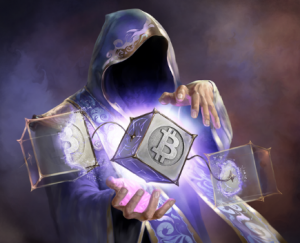 Using Bitcoin’s “blockchain” (think of it like a public, digital receipt of every Bitcoin transaction … ever) to ensure every transaction is approved and fair to both parties, you can buy and sell whatever card you want; you can invest in a rare spell you know is unique and increase its value. SoG embraces the free market that has become a staple in gaming. 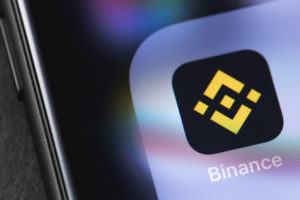 Export your cards by setting up and using your Bitcoin address. Every card has its own distinct attributes, and you can sell it for a profit, or jump it back into the battlefield for more duals. It’s a new, innovative approach and a satisfying one. Now becoming the world’s most powerful wizard can truly be a fulfilling experience in and out of cyberspace. SoG takes place in the Moonga domain of Askian. A land surrounded by mountains and rich in the game’s currency, BitCrystals. 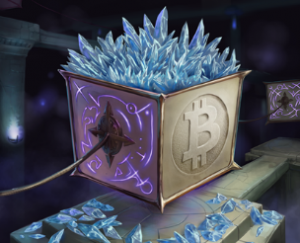 BitCrystals are the gold of Askian and the fuel for your cards. Earn or buy the crystals to upgrade your cards and powers. Combine two duplicate, maxed out cards to manifest something more powerful and rare. Merge those with others and form your style, strategy and, hopefully, dominance. Earn Gold and Elemental Crystals from every battle you survive, some tournaments will even earn you BitCrystals, or purchase them to move ahead of the competition. Your wizard’s career is yours to control. Before industry monsters like Blizzard used their mainstream access to cast a shadow on the online trading card market, Everdreamsoft was the innovator in mobile TCGs. SoG is another leap for TCGs, intuitive gameplay and the growing virtual economy. 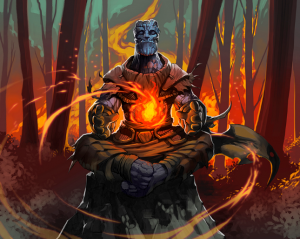 The game is still in its BETA stages, but they’re already released 50 rare cards into the blockchain. The plan is a final product for the players created with the players, and may the most powerful wizard win.